Mercy Oh #God. I long to love, and trust you, more as I grow daily in your wisdom, and loving truths. The love that the world can not buy, nor fathom. I’m humbled by my #faith in you, ‘God’, and your unprecedented lovings, through your Holy Son; ‘#Jesus’. #Honoured by the #precious #gift of the ‘Holy Ghost’ left behind to shut lucifer down; enabling me to walk #defiantly, authoritatively; in your Holy Son’s victory #above all #principalities. The trials the Holy Spirit, tells me about myself from day to day – is nothing, but revealing, #revelations. Especially, that I took, or take, for granted. The devil is a liar. Thank you for this #kindness and miraculous insanely priceless love. 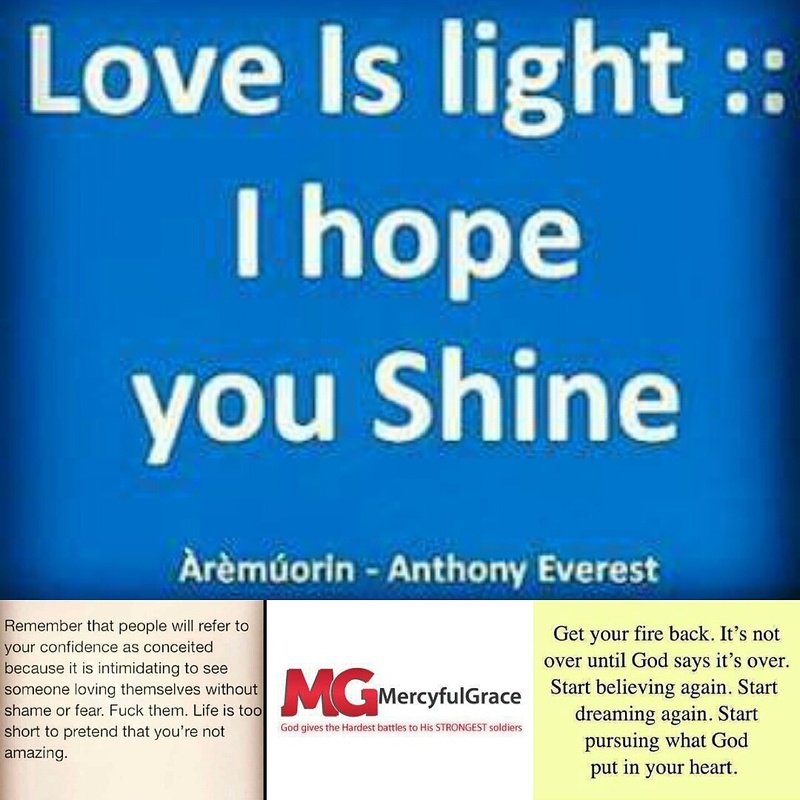 Today; may I #forgive more, and #learn to love even, much more as you did before ..’ #Amen.